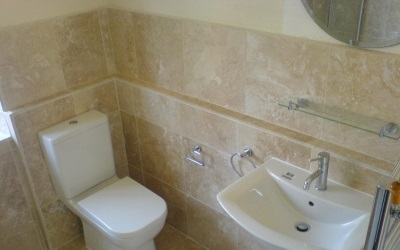 As well as showers, your guests often need access to showers to freshen up whenever they want. 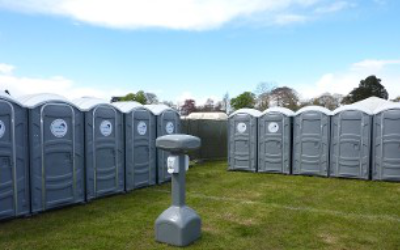 Toilets 4 Hire Ltd are able to provide a wide range of singular and portable shower blocks so that you can provide your guests with the facilities they need most. 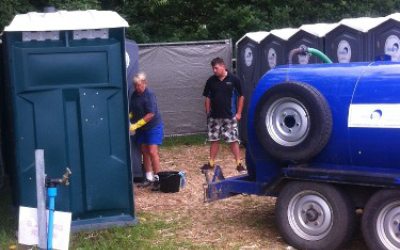 These hygienic shower blocks and portable units are great for outdoor events, festivals, building and even construction sites. With cleanliness ensured, privacy and durability you can rely on our services to provide nothing but the portable shower units you have in mind. 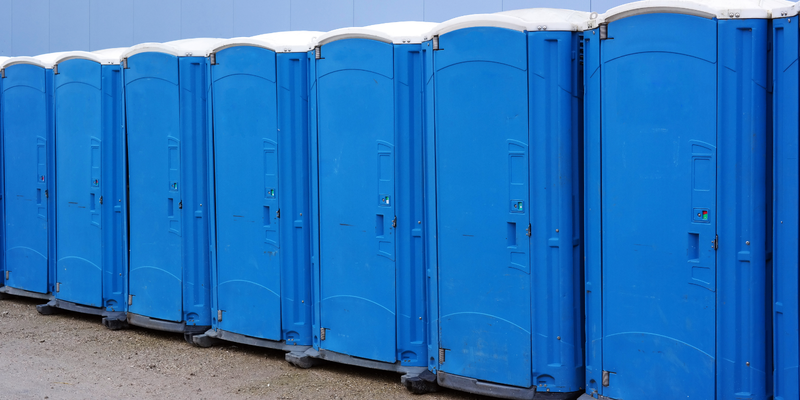 Although most people think of portable toilets and showers as plastic boxes on wheels, the showers that we provide are far from that. 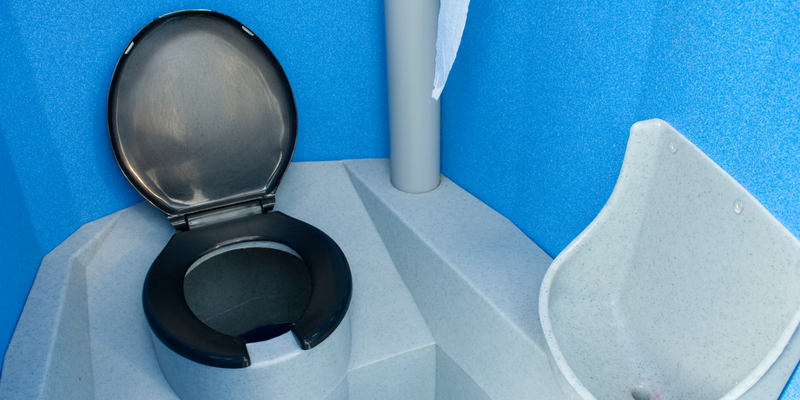 With consumables replenished and hygiene levels high at all times you can rely on our team to ensure your showers are fully usable throughout the whole week or more. 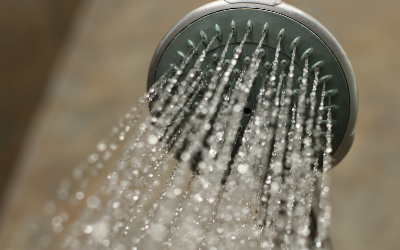 Whether permanent or temporary, you can get the showers you are looking for with ease. With high quality fixtures, high pressured showers and endless water supplies you can get portable showers whenever you need them most.  Call us on 0800 311 8403 to speak to our team about your requirements today.